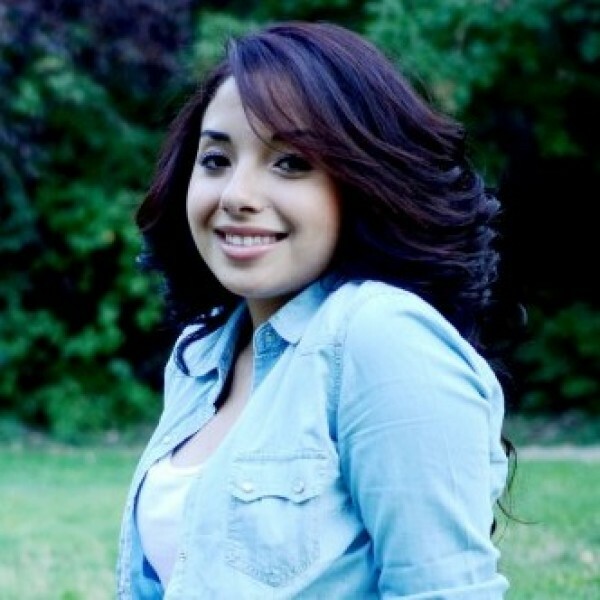 Congratulations to the 2013 CHOICE scholarship recipient, Alondra Sarmiento! It is beyond an honor to be able to inform you that I am the inaugural recipient for the CHOICE Education Foundation Scholarship. CHOICE has encouraged me to be a more giving, generous, perseverant, strong, motivated, and a positive person. CHOICE got rid of that financial barrier for me that unfortunately a lot of students have to deal with. As I planned my way into Colorado State University the amount of money it was going to cost sounded surreal. Money is one of the biggest barriers if not the biggest for college, but from the beginning I tried to let it not be. I went into my senior year of high school with positive thoughts about receiving enough money to help me go to college. I spent endless nights filling out scholarships. Hard work never goes unseen and I heard back from CHOICE, everything played out for the best. CHOICE is the best thing that has happened to me. What makes this scholarship stand out from the rest is that the board members are INVOLVED with the recipients. It is one thing to financially help one person, but it is a whole different thing to establish a real connection with support and friendship. Not only has this scholarship helped me financially, but it has given me a true connection to support. Over the summer, I was given the opportunity to work with the board members Kato, Madalyn, and Mychael as well as the founder of CHOICE, Denise over this. It’s amazing to be able to say I have a true relationship with them and CHOICE. Read Alondra’s letter to the board of directors and her personal statement and letters of recommendation.